HSIL Limited, which is into building and packaging products space, has appointed Manish Bhatia as President of its Building Products Division. 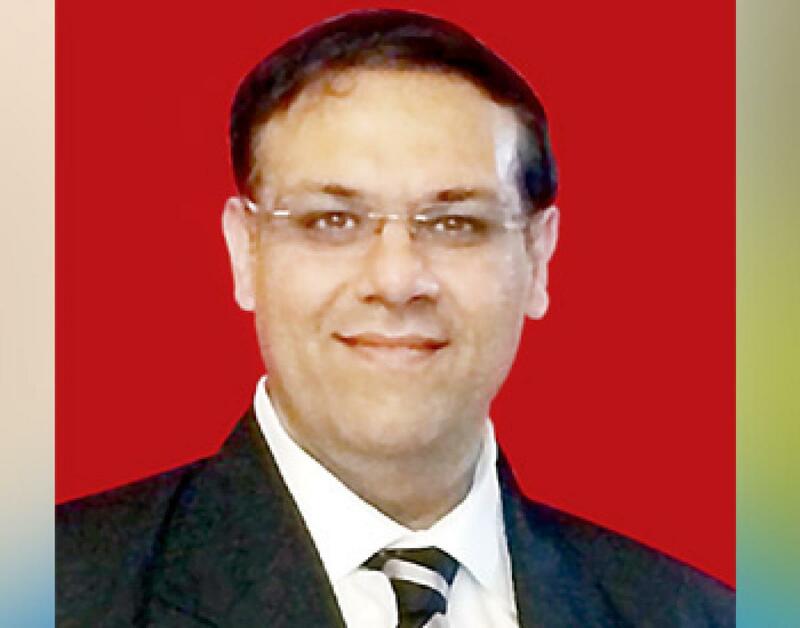 HSIL Limited, which is into building and packaging products space, has appointed Manish Bhatia as President of its Building Products Division. A business graduate from Xavier Institute of Management, he brings with him a rich experience working across several industries. “Manish is a strategic thinker. His impressive track is a proof of his achievements and speaks volume of his ability. We at HSIL are at the cusp of charting a new brand strategy for our heritage brand ‘hindware’ and luxury brand ‘Queo’,” said Sandip Somany, Joint MD, HSIL Limited. I believe Manish’s vision, endless energy and enterprise to deliver difficult goals are appropriate qualities that align well with our corporate vision, he added. Bhatia began his career with ICI India. Later, he worked with AkzoNobel where he contributed in various aspects of sales, marketing, innovation and change management. During his eighteen plus years there, he was involved in several business & brand Strategy projects. His last held position before joining HSIL Limited was of Business Director- South & South East Asia for AkzoNobel Vehicle Refinishes.